Each year, as the vacation rental industry evolves, it’s vitally important for homeowners to evolve with it. Swim with the changes or sink. And the changes involve both your marketing efforts and your management responsibilities. Add a line item to your lease for the new MA Lodging Tax. If you are unsure of what your tax rate is, just look at your listing where we have entered the appropriate percentage of tax that would be applied to your rental (and any additional fees) for vacationers to see. And keep in mind that any vacationers arriving at your home prior to July 1st are exempt from the tax. This includes the Fourth of July week, which commences on June 29 or 30. Your property is also exempt if you only rent for a total of 14 days or less per year or for stays of longer than 31 days. But if a tax does apply to a booking, you must include mention of it on your lease. 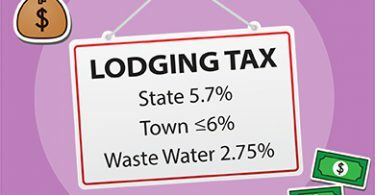 For more information about the Lodging Tax, see our Lodging Tax FAQ’s. Register your rental with the state’s short-term rental registry. The Dept. of Revenue has not yet set up the registry, so we are unable to convey where or how to register at this point. Presumably, it will be online at the DOR website. Your town may also require a separate registration and registration fee. See a list of the towns that currently require registration. Make sure you are covered for at least $1M in liability insurance per the new Lodging Tax requirement. Ask your agent for advice about how to include it on your policy. If you are on the Mass Fair Plan (MPIUA), their liability is capped at only $500,000. So you may have to take out an umbrella policy such as the one offered by AAA to supplement your current policy, or switch to a different provider such as Proper Insurance (a subsidiary of Lloyds of London), designed specifically for short-term rental properties. Indicate your payment method options on your listing. Online payments are becoming increasingly more popular with vacationers, so why not distinguish your listing by promoting this attractive option? Add the forms of payment you accept to the Payment Methods section near the bottom of your calendar page. Read more about how and where to display your payment methods: Does Your Listing Indicate Your Payment Options? 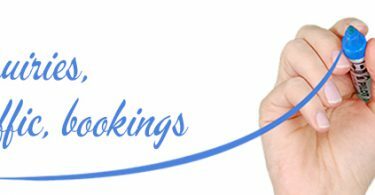 Take advantage of our Booking Management feature to keep track of all your bookings and help prevent double bookings. View our prior blog post about Managing Your Bookings with Ease! It truly IS easy! And using the feature in your account allows you to conduct your rental management business with accuracy and professionalism. It helps you take notes about your guests, track when payments are due, and even can send reminders when a payment is imminent or overdue. View your Listing Quality Audit to see if your listing is as competitive as it should be. Every listing on our site includes a Listing Quality Audit, indicating (for homeowners’ eyes only) the aspects of their listing that are in good shape and the ones that need improvement. 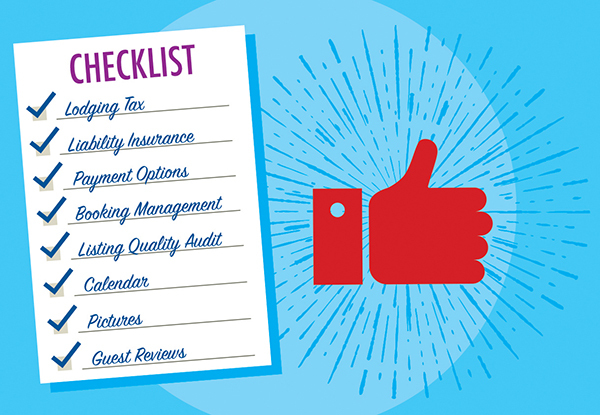 So take a look by using the Listing Quality Audit link in your Homeowner Center. Eventually, we will be implementing a listing rating system tied to the Search Results, and the rating system will be based in part on the Audit. Read more about the Audit in Is Your Listing Up to Snuff? Keep your calendar up to date at least every 2-3 weeks. Even if you have had no changes to your pricing or availability, it’s vitally important to keep your listing’s date stamp as current as possible, indicating to vacationers that your pricing and availability information is accurate. Vacationers who see an out of date calendar date stamp are apt to move on to another listing. 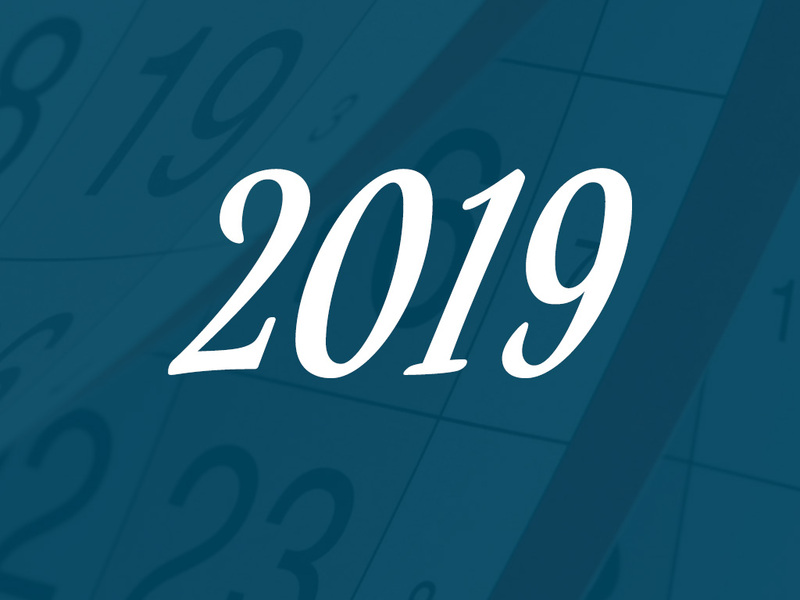 Take a look at 5 Crucial Reasons to Update Your Calendars. Make sure your pictures are plentiful, of good quality, large, and current and their captions are informative and descriptive enough to really market your home. Plenty of high-quality, current pictures and valuable captions are vital to the success of marketing your home. Period. See our blog post, The Ideal Listing: Visual Appeal. Ask your past guests for guest reviews. Did you get at least 1 or 2 guest reviews from your guests last summer? If not, it’s not too late to ask them! Use the Guest Review Request Form (see the tab on your Guest Reviews page from your Homeowner Center) to generate an email right to your past guests providing a button for them to easily submit their review. For information about how to solicit guest reviews from your past guests, view our blog post. Set up your valuable service providers for the season. It’s never too early to confirm your turnover schedule with your housecleaners, who are so vital to your success in renting! But don’t forget your trash removal, landscapers, or any other service providers who help you through the rental season. Looking for assistance? Take a look at our Home Services Directory for providers right in your area. Have a vacation rental on Cape Cod, Martha’s Vineyard or Nantucket? Learn more about listing a property with us. The Lodging Tax is here – What do you need to know?